ArchOver is a proud sponsor of the IP100 League – leveraging the synergy between IP-rich companies’ continued need for growth and ArchOver’s ability to support them by facilitating loans that give them the capital and resultant space to grow. The IP100 publishes a league table, which profiles and ranks IP-rich companies that have significantly invested in their IP in the form of IP creation, IP management policies, R&D activities and IP commercialisation. It is a great ‘free tool’ for companies to measure their effectiveness in IP management and discover real and measurable improvements they can make to their IP strategy, which often results in a boost to their bottom line, profit and balance sheet. Financial default or late payment by clients is cited as the leading cause of loan default by business Borrowers in the UK. Coface is the second largest globally operating domestic and export credit insurer and debt collection agency, providing solutions to companies to protect them against the risk of financial default of their clients. Coface and ArchOver formed an exclusive partnership in 2016 for P2P business lending credit insurance cover. Borrowers using the ArchOver Secured & Insured service must have credit insurance on risk to cover their Accounts Receivable for protected default or absolute loss. ArchOver, on behalf of its Lenders, is the loss payee for any payments made by Coface where client default takes place. The detailed information on companies and markets held by Coface and their ability to write insurance cover helps ArchOver in onboarding quality Borrowers and supports our monthly risk monitoring of all loans over their term. Escalate is a fixed-cost commercial dispute resolution service for SMEs, payable only on a successful outcome and with no upfront costs. ArchOver’s partnership with Escalate strengthens our ability to provide secure loans to the SME market, helping Borrowers to bring in disputed payments and enhancing security for Lenders as a result. Escalate works by focusing on a negotiated settlement, using licensed corporate recovery specialists with a track record of rapidly recovering assets to negotiate on behalf of the claimant, and encouraging the defendant to settle quickly in the client’s favour without the need for litigation. The process allows a maximum of three months for this negotiation. 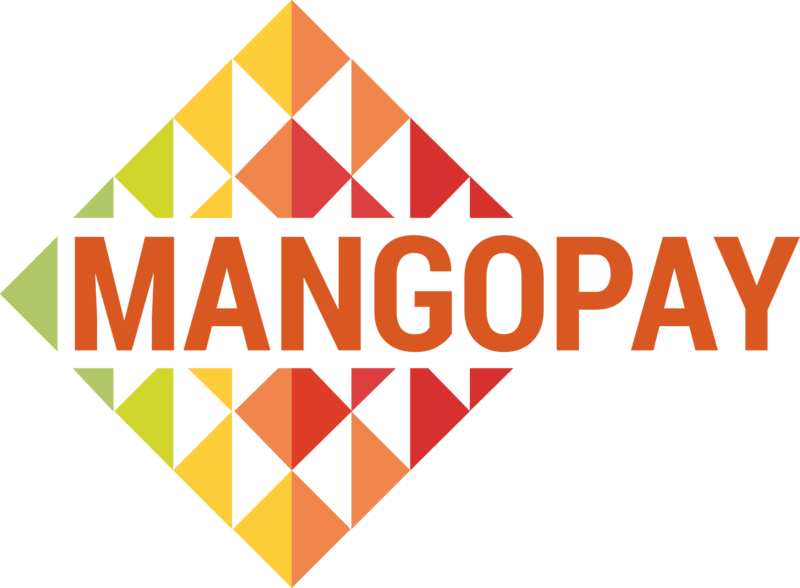 MangoPay is an online payment technology designed for marketplaces, P2P lending platforms, crowdfunding platforms and sharing economy businesses. MangoPay provides ArchOver’s payment system, using e-wallets, where funds can be held securely for as long as needed. The end-to-end payment solution is unique in the market due to MangoPay’s E-Money Issuer license, which enables businesses to accept payments, hold the funds in escrow and pay out with ease, speed and efficiency. UK Finance helps to facilitate the UK’s continued role as a global leader in financial services, working at the highest levels of industry, regulators and governments. UK Finance harnesses the expertise and skills of six existing trade associations, drawing them together to provide members with a coordinated single entity for their trade association services. ArchOver’s membership within UK Finance allows it to enhance its status within the P2P sector, as well as representing the interests of P2P lending organisations more broadly.